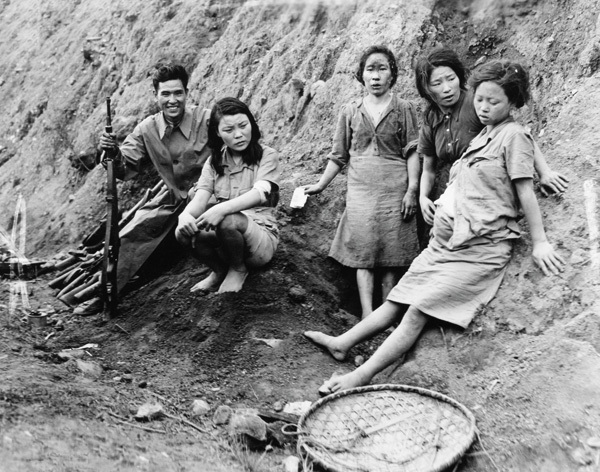 Japan’s oldest English-language newspaper, The Japan Times, has provoked anger and accusations of historical revisionism after announcing that it will no longer use the term “comfort women” to describe women forced to serve in front-line brothels for the Japanese military during World War II. The paper also said that it was dropping the phrase “forced laborers” for the hundreds of thousands put to work in often appalling conditions during the conflict. This is what you get for not hanging Hirohito after the war.